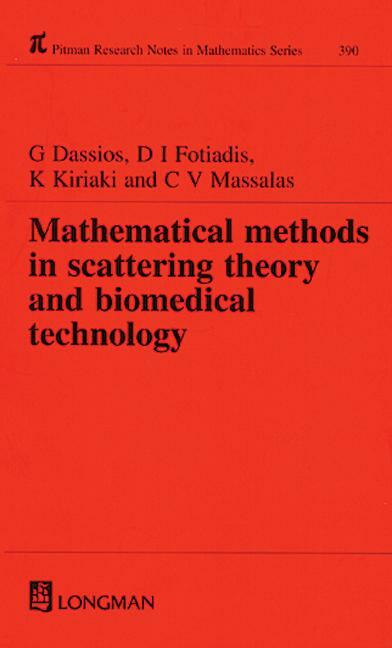 The papers in this volume address the state-of-the-art and future directions in applied mathematics in both scattering theory and biomedical technology. A workshop held in Metsovo, Greece during the summer of 1997 brought together some of the world's foremose experts in the field with researchers working in Greece. Sixteen of the contributed papers appear in this volume. All the papers give new directions, and in several cases, the most important scientific contributions in the fields.